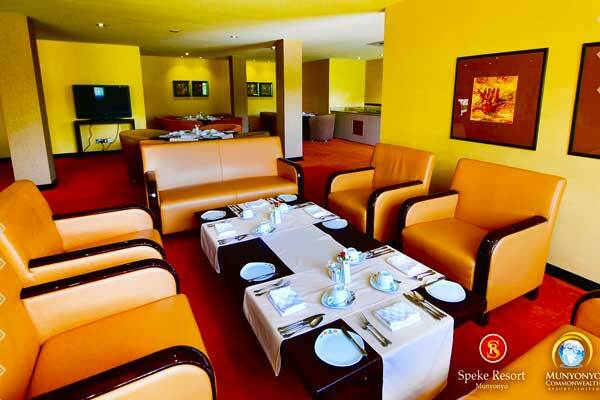 Speke Resort Munyonyo has 8 well-appointed bars and restaurants. 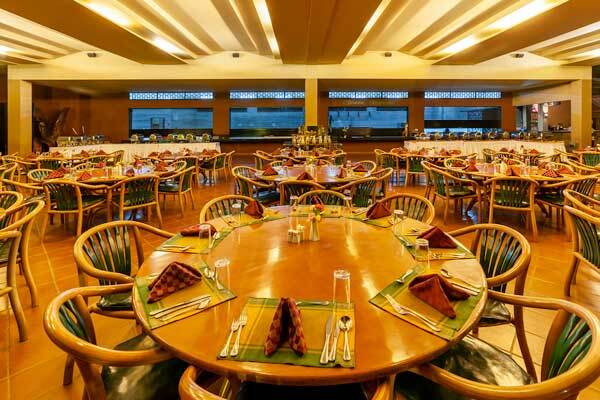 Guests looking for a luxury dining restaurant at the resort can choose from our traditional, thatched, open-air dining spaces, Lakeside Grill and the charming Viking Bar. Unique amongst the resort, some of our dining spaces offers breath-taking lake views and is surrounded by fragrant, tropical blossoming trees, and is melodious with the sound of waves, monkeys and birds at flight. 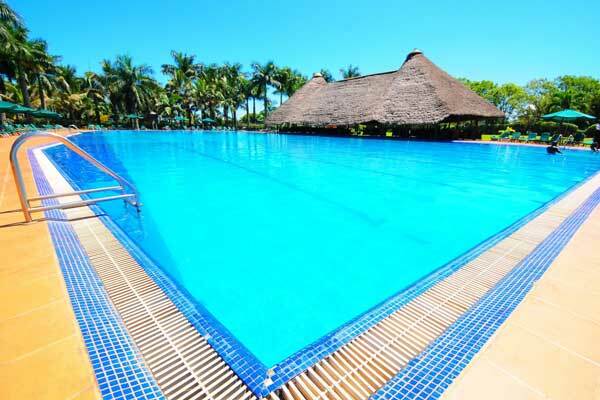 Guests can experience fine European, African and Indian cuisine, be entertained by authentic Ugandan music and dance, and unwind in the romantic, paradise resort that is Speke Resort Munyonyo. 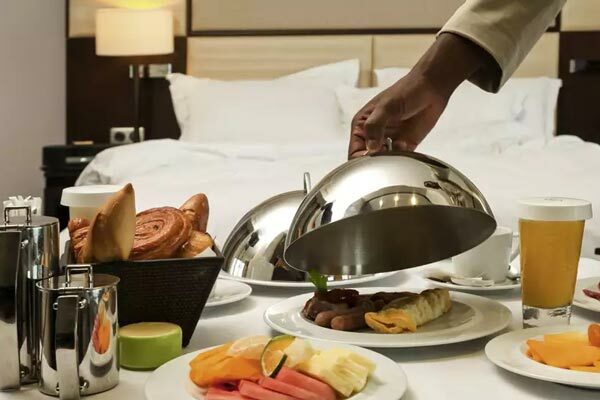 As well as our luxury dining restaurants, the resort offers private, candlelit dinners for two under the stars and can enjoy a specially curated menu, designed in collaboration with our master chefs, accompanied by soft, traditional Ugandan instruments and the sound of Lake Victoria. 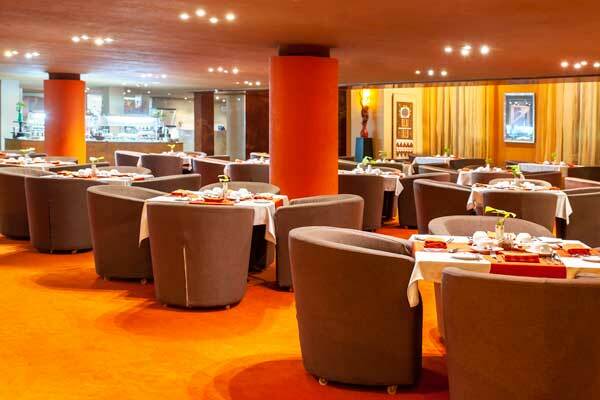 Set under a suspended ceiling with French windows that brighten up the interior, it provides solace to eat in comfort and have that meeting while enjoying fine dining. 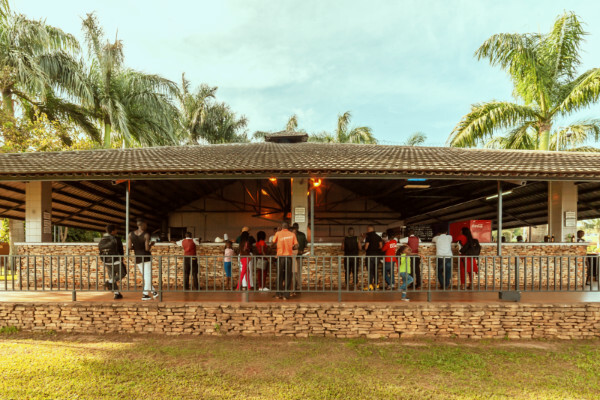 There’s no better way to take advantage of the great weather that Uganda has to offer than to dine al fresco at Lake Terrace under the sun or sky. With a sweeping bar, a near panoramic view of the resort and set under a grass thatched roof, dining at The Stables is an experience set in memory bliss. Relish themed Sunday’s that include a market fair, acrobats, children’s activities and a jazz band on the shores of Lake Victoria. 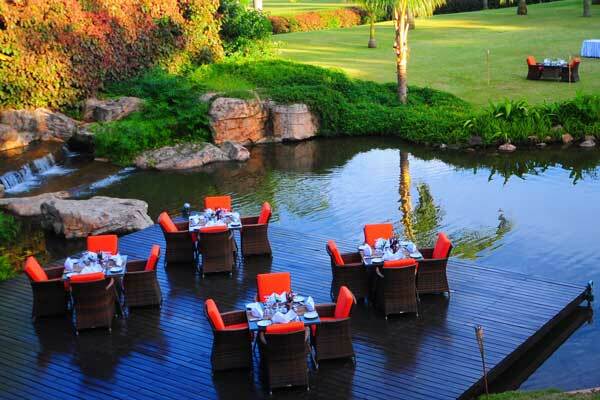 Sit at a table under a grass thatched roof or simply lounge by the pool with drinks in hand while dining on whole Tilapia fish and burgers amongst others. 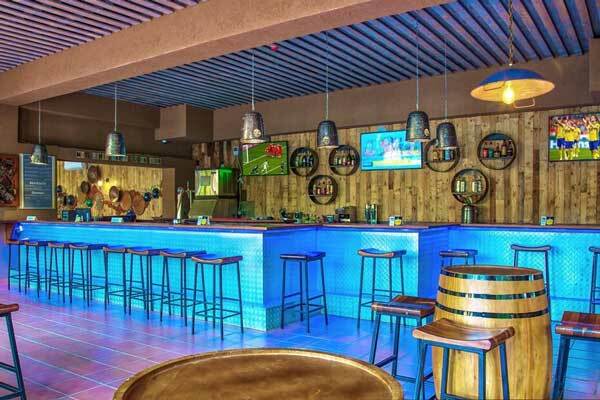 Viking bar is unique in that it offers a limited number of bar games from pool, darts and arcade games as well as book clubs and movie nights. 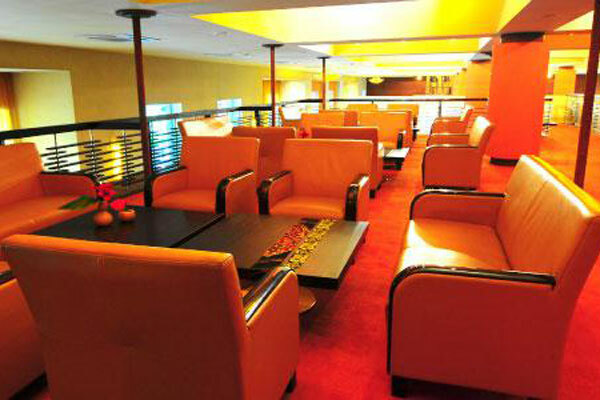 Royal Club, is a lounge that can be booked to hold private and intimate functions away from the general activity of the resort. With a fully equipped bar, Calabash is sofa sitting and is the ideal location for a small cocktail function with light snacks, canapes, tea and coffee.